On the heels wildly successful New York event at the Theater at Madison Square Garden, Style Fashion Week is heading to Los Angeles where it will bring its unique brand of runway excitement to the iconic Pacific Design Center from March 9th – 12th. 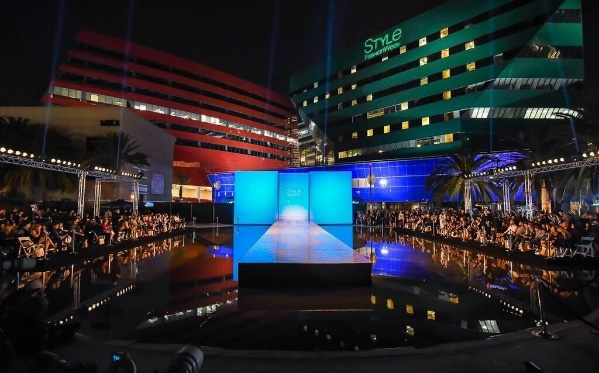 The producer of globally recognized fashion events today announced Style Fashion Week Los Angeles, a groundbreaking annual event bringing designers to the global fashion arena with the season’s must-see runway shows, unforgettable performances, exclusive art installations and immersive commerce experiences. Led by internationally acclaimed Designer MALAN BRETON, Style Fashion Week Los Angeles will again bring an impressive roster of acclaimed designers to the global fashion through groundbreaking events at the intersection of fashion, music and art. Additional information on participating designers, performers and partners to follow. Style Fashion Week (www.stylefashionweek.com), producer of globally recognized fashion events, provides top designers a world-class platform to showcase their collections. Each year Style Fashion Week presents the season's must see shows, unforgettable performances and exclusive installations. Our expansive Style Marketplace immerses guests in fashion as well as art and design. Guests directly engage with brands throughout the week. Style Fashion Week represents the diverse cultures of New York, Los Angeles, Miami, Santa Fe, Boston, Palm Springs and Dubai, integrating international designers, media, celebrities and commerce season after season. 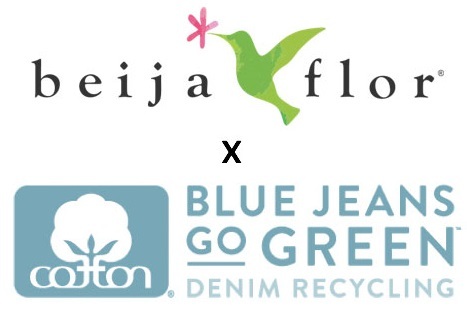 Thank you for taking the time to read our Los Angeles fashion week blog post. We hope that you have found this news to be informative. If you have comments or questions, please add your thoughts in the discussion area below.